Antony and Cleopatra by William Shakespeare (1606). 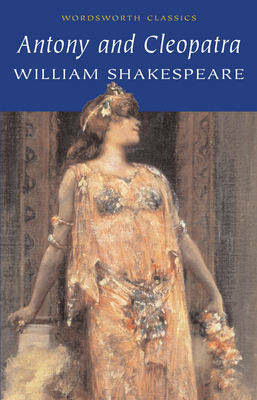 One of Shakespeare’s late Roman plays, Antony and Cleopatra has a sense of fading grandeur about it, as the great warrior Antony succumbs to the exotic luxuries of Egypt and the heady sexual powers of her queen Cleopatra, thus neglecting his duties to Rome. The play has a kind of baroque richness to both plot and language as Antony and Cleopatra delight in seclusion while the Roman forces opposing them, led by the sober and ambitious Octavius Caesar, close in on the lovers. Cornered, the emperor and queen bring the play to a suicidal climax that exquisitely fuses sexual pleasure and death.